I have a love/hate relationship with Winter. One minute I feel like I’m part of a fairy tale…then comes the -30°C weather and I’m reminded that I live where the air hurts my face. Even with this fact, there are still an abundance of things I enjoy about Winter! The fluffy, soft snow slowly falling down feels incredibly magical. Spreading this aura of serenity, it’s as though time has stopped and nothing but goodness is present in the world. Have a holly jolly Christmas, this year! I’m a HUGE Christmas fan…probably to a fault. The lights, the Christmas tree, sitting by the fire, known as the season of giving…what’s not to love? Activities during the winter can be a lot of fun! Skiing, baking, winter walks, light festivals…there’s just so much to do. When I moved to Ottawa, the amount of activities available to do grew even more! There’s skating on the Rideau Canal, eating some beaver tails, participating in the “Winterlude” events, and much more! As much as I enjoy Winter, I think I’m ready for Spring now (though…we don’t really get a real Spring here anymore…). I hope you enjoyed the post! 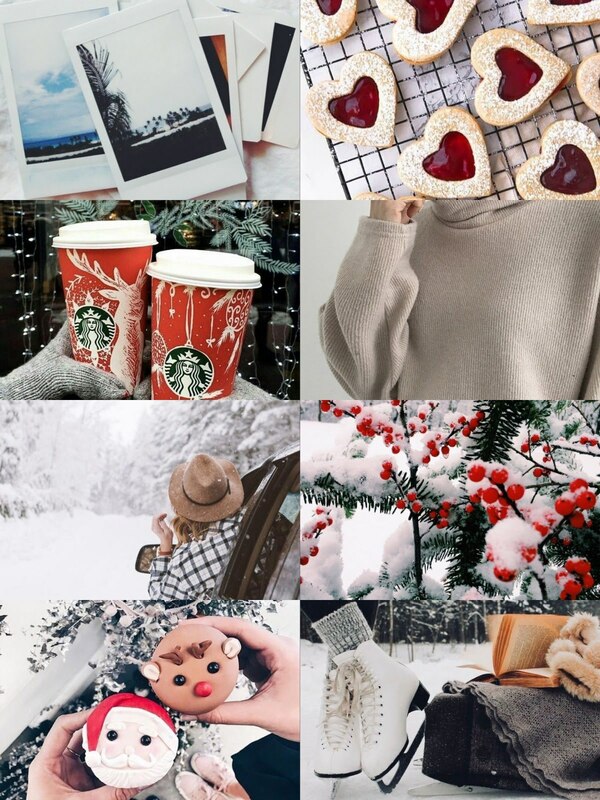 What do you enjoy about Winter? I’m beyond ready for spring! Our weather here in Virginia has been teasing us with 60-80 degree temperatures, with rain, mist, and fog. It feels nice, in a way. Spring is on its way! I hear you! We get snow storms one day then flood warnings the next…it’s out of control!! Agreed, I love the snow, but only when I’m safe and warm inside the house 😀 I also actually love wearing winter accessories: beanies, cute mittens or scarves that match… also winter boots! Me too ha-ha! I do enjoy going out in the snow sometimes…but I’m ready for the warmer weather now. I love fall clothing, since winter clothing where I’m at is basically a parka…it’s wonderful lol! You’ll think I’m nuts, but one of the things I enjoy most about winter is that there are no bugs. And… I read a lot during the cold winter days. Luckily we haven’t had much snow this winter in Nova Scotia. Right now there is NO snow on the ground – but it is a chilly 5 degrees Celsius and windy. Ooo! My mom is from Nova Scotia! She’s from Cape Breton; we’ve been told we’re a whole new breed of human 😅. We have a ‘little’ bit of snow left. 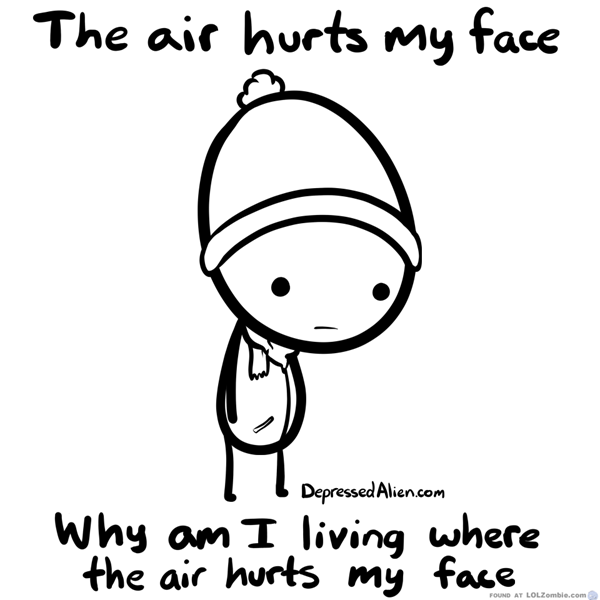 I feel your struggle with winter, I go to school in Kingston Ontario, and man when it hit -35 celsius I was seriously asking myself why I moved there! Oh man, Kingston gets cold! It’s pretty close to Ottawa eh? I have friends who go to school there too and they mentioned it gets chilly.